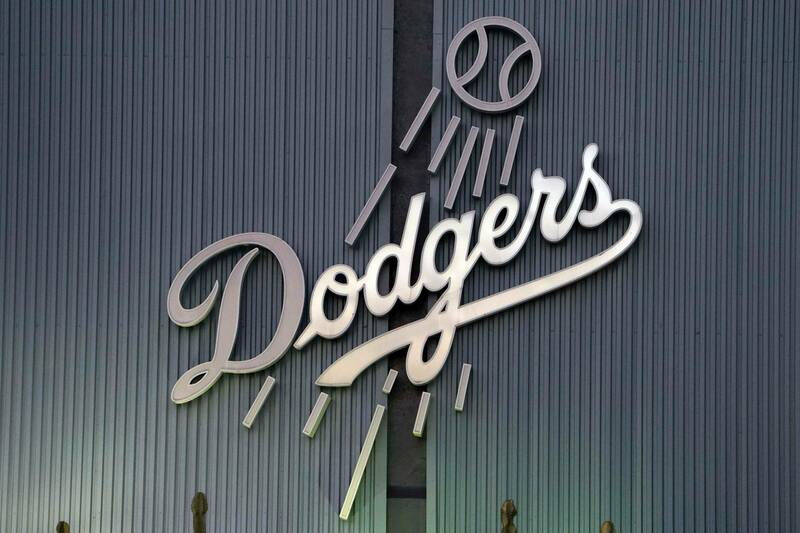 We’ll take a look at some of the AL teams the Dodgers will meet this season and any history the teams might have with each other. The Dodgers have actually had a lot of success against the Orioles in interleague play. The Blue Crew is 5-1 against Baltimore all-time in interleague play. The Dodgers took two of three back in 2002 at Camden Yards, and swept a three-game series at Dodger Stadium in 2004. From a historical perspective, this is a rematch of the 1966 World Series that Baltimore swept over a heavily favored Dodgers squad. The Dodgers were the defending World Series champs and had Don Drysdale, Sandy Koufax, and Claude Osteen heading their starting rotation. The Orioles would be led by the hitting of Frank Robinson and Brooks Robinson in the series. Game two featured a duel of Koufax and 20-year old Orioles rookie Jim Palmer at Dodger Stadium. Although the Freeway Series remains, it has been shortened to only four games this season due to the change in scheduling. The teams will play a four-game series, with the first two being played in Los Angeles, and the final two in Anaheim. Since the birth of the Freeway Series, it’s been owned by the Angels. The Halos lead the all-time series 54-38. The Dodgers dropped four of six games to the Angels last year. Both teams started the season with high expectations, and many predicted a Southern California-filled World Series. At this early juncture in the season, the Dodgers sit at 7-8, fourth place in the NL West, and the Angels are 4-10, second to last in the American League. Perhaps when the two teams meet at the end of May, they will have worked out the kinks. The classic rivalry, a sports marketers dream, like Lakers vs. Celtics, this is the matchup. Well, maybe not this year, as the Yankees are riddled with injuries and bad contracts. Nonetheless, since 1941 the two teams have met in the World Series 11 times, although their last matchup was in 1981. There should be plenty of media coverage for this matchup. The teams have actually split the six games they’ve played in interleague, which have all been played at Dodger Stadium. The Dodgers took two out of three back in 2004, but the Yankees evened up the series taking two out of three in 2010. The Dodgers are actually quite familiar with the Blue Jays. They’ve played 12 games in interleague play and have split them 6-6. Another AL East team that the Dodgers have split the all-time series with, 3-3. This will be the Rays’ first trip to Dodger Stadium. The Dodgers took two of three from the then Devil Rays way back in 2002. The Dodgers returned to St. Petersburg in 2007 and the Rays evened up the score. The series will mark the return of James Loney to Dodger Stadium. Rays Manager Joe Maddon resides in Southern California during the off-season, and Evan Longoria hails from Downey, and attended St. John Bosco High School in Bellflower, as well as Cal State Long Beach. This is another dream matchup between two of the most historic franchises in MLB. Despite the teams’ long and storied histories, the Dodgers and Red Sox actually have almost no head-to-head history with each other. The teams played each other 97 years ago in the 1916 World Series, when the Dodgers were known as the Brooklyn Robins. This series is so ancient that Babe Ruth was a pitcher for the Red Sox back then. The Sox have the upper hand on the Dodgers in the modern interleague series. The Dodgers swept a 2002 series at Dodger Stadium, but found less luck, losing five of the next six games at Fenway Park. The Blue Crew dropped two of three in 2004, and got swept when they returned to Boston in 2010. This should be a fun matchup between two classic teams. The Dodgers were 6-9 last year against the American League. With even more games against AL teams this year, the Dodgers will have to improve upon that mark. There will be no easy outs among the Junior Circuit. L.A. will get it’s first taste Friday evening.